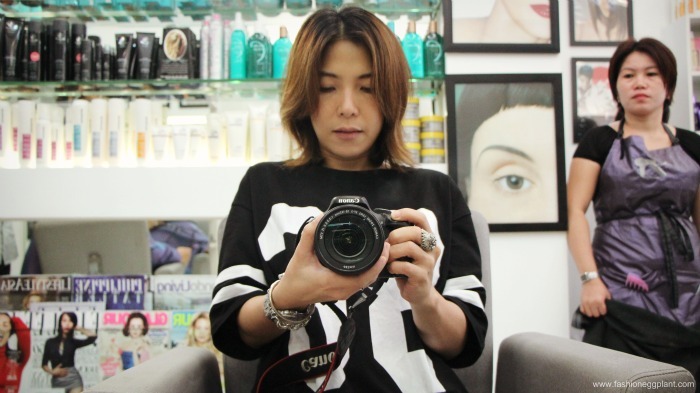 Hi guys, spent most of my Saturday afternoon last week getting a makeover again at Juro Salon Exclusif. Has anything changed since my last visit almost a year ago? Read on to find out in this latest review of JURO. Before (back view) - I didn't realize how garish my old hair looked until I scrutinized it and took a photo. It was horrendous, agree? 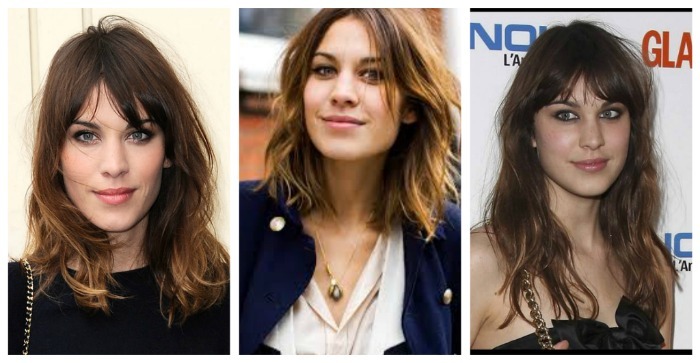 Unlike my last visit when I was into wild, outrageously colored hair, this time around, I decided to go with a more classic, vintage-inspired look like Alexa Chung's. 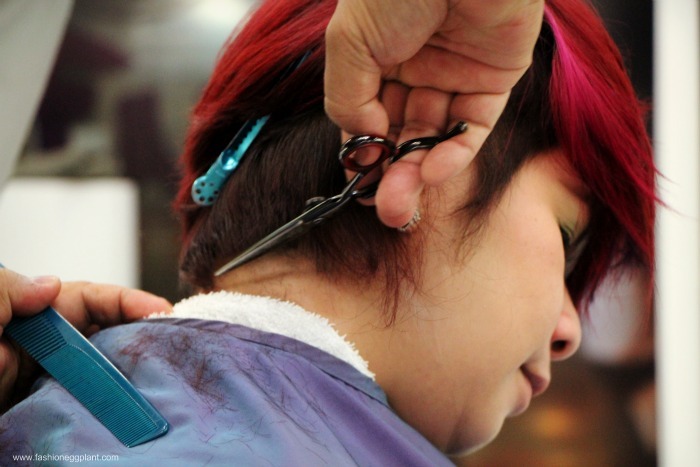 But since my hair still isnt't at my desired length, what Mr. Jude did was to cut it in such a way that when it grows out, it will resemble my pegs without the need for a re-touch (except the fringe area, if I do decide to go with one in the future). He meticulously creates precise haircuts that follow the natural growth of your hair which is why his cuts grow out so gracefully. It literally feels like he's sculpting it instead of cutting. 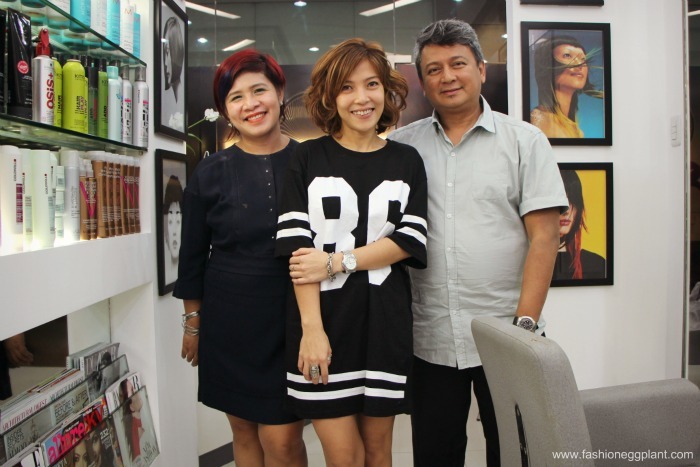 The end result is always like a work of art which is probably why he is reknowned by many as the best hairstylist in the Philippines. Ms Rose foiling another client's hair (around 10-20 strands at a time). Talk about precision and attention to detail. Just like my last visit, Ms. Rose and Mr. Jude still follow the same S.O.P. Haircut first as observed by Ms. Rose followed by Custom Hair Coloring. As opposed to my previous dye job, my new hair color is a lot more harmonious yet still made interesting with the numerous shades of highlights and lowlights that blend together seamlessly to create the perfect balayage effect. 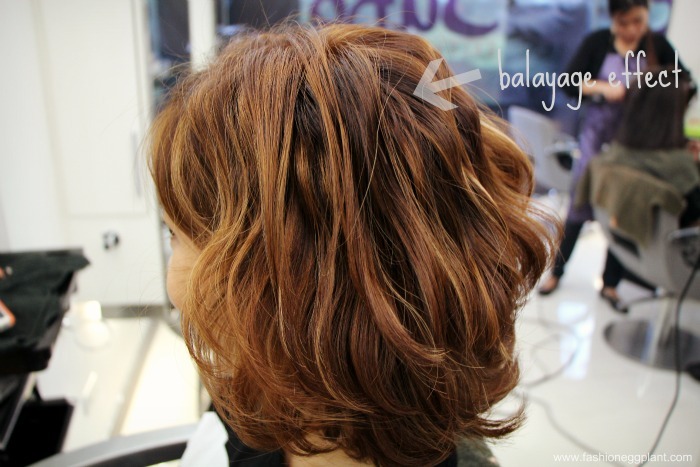 Yep, Juro is the only place in Manila that I know of which has the capability to create the balayage look. The depth of skill that Ms Rose acquired throughout the years has given her an intuititive capability to apply color "free-hand", pull it off and create a look that is truly personalized. But wait, I'm not done. There's more! I have so much fun at Juro that I always end up having a coffee, discussing hair with Mr. Jude and Ms Rose which almost always ends up in fun experimentation. This time around we decided to give my hair a curl just to see what it would look like on short hair. Check it out. The curls are still a bit tight because I took the shot right after curling. They relaxed after while but I love it. 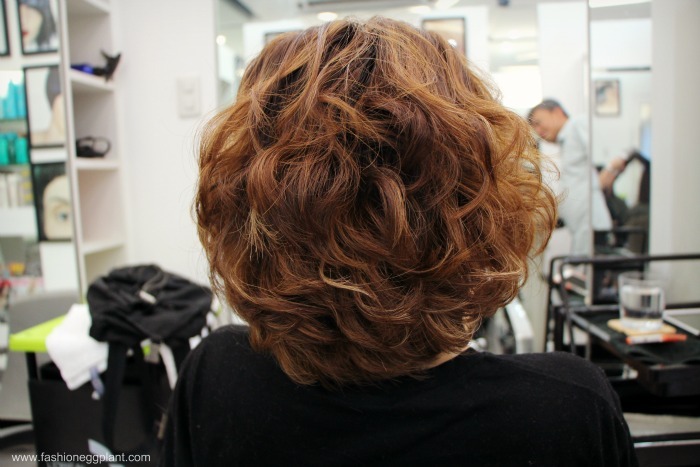 Not only does it make the color of my hair more distinct, it's so much easier to style as well. 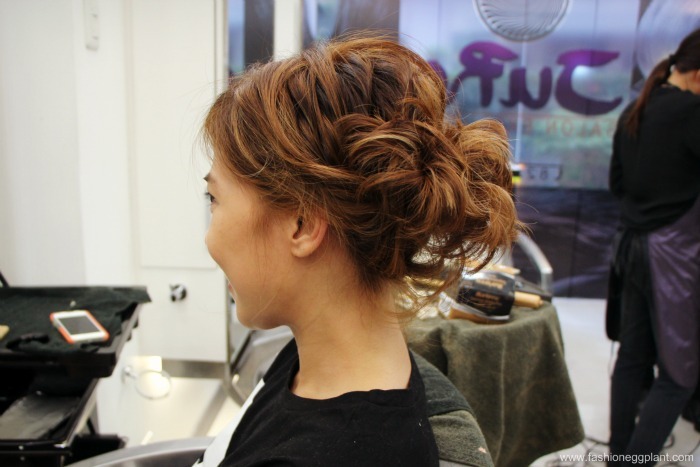 This pretty updo took less than 5 minutes to create using only several bobby pins and no holding product at all. Just a bit of oil. Here's another photo of myself taken about an hour after. My curls are more relaxed with just the right amount of body. I'm seriously toying with the idea of getting a digiperm after this experience. To draw this post to a close let me sum it up with a few words. 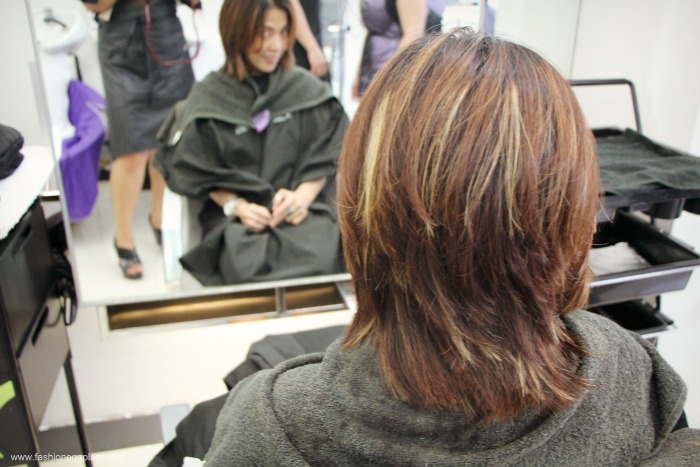 If you're looking to get a regular, run-of-the-mill hair cut and color, don't bother paying JURO a visit. 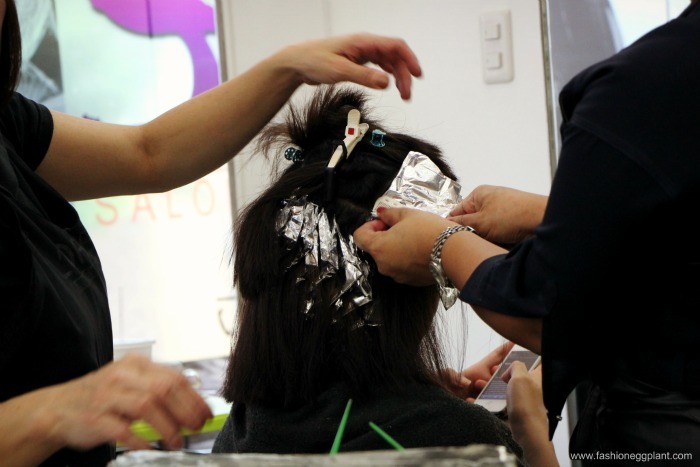 On the other hand, if you're after real "Hair Couture" and a chance to spend an afternoon with the best hair stylist and hair colorist in Manila, then by all means, give them a call ASAP to book for a free consultation. 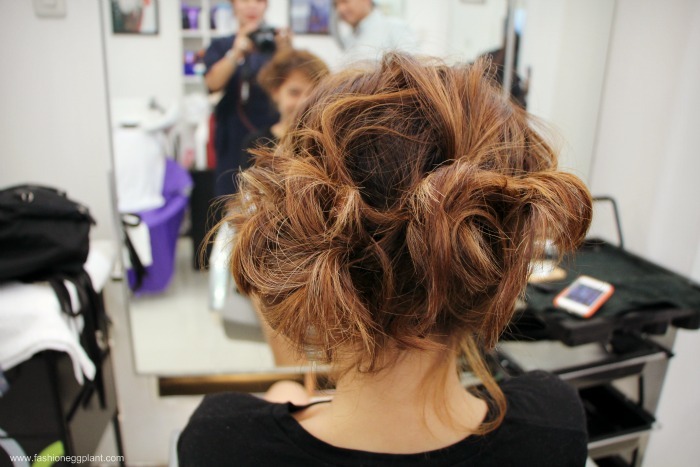 Been looking for salons who can balayage my hair up. Have you watched Guy Tang on youtube? He's genius. If they can do it like he does, oh my goodness.